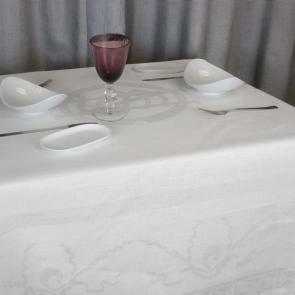 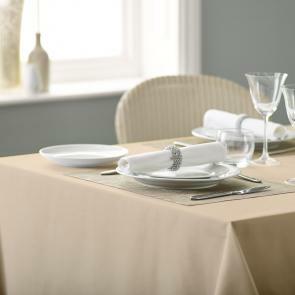 Our selection of bistro tablecloths are ideal for ‘table for two’ restaurant settings. 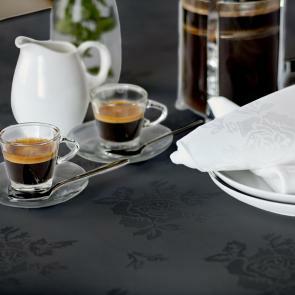 Bistro tablecloths are available in one size for easy use. 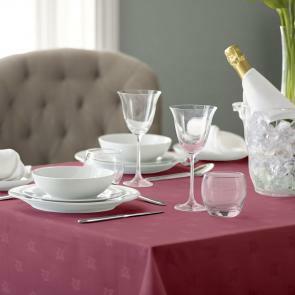 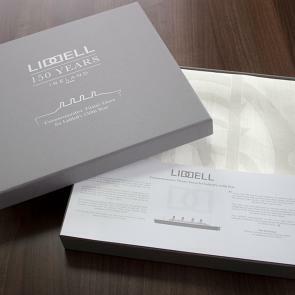 These are incredibly hard-wearing with a long a durable life, including excellent stain resistance and efficient washing. 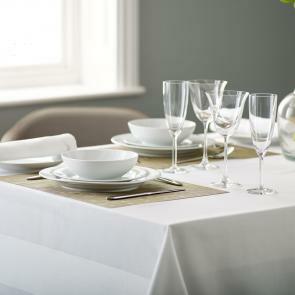 It’s just what you need for a busy restaurant that has a host of small tables. 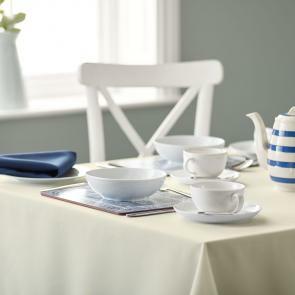 To ensure we’ve got an option to suit the theme of your establishment, we stock a range of colours that include biscuit, chilli, ivory, navy blue, sorbet, wedgewood blue, and more.